This presentation examines the “intersection between cosmology and symbolism.” Cosmology. Fideler noted, that the large- scale structure of the universe in its modern use but it also means “worldview.” Symbolism was very important in the ancient world. For them, delving deeply into reality meant going beyond what was expressible in words; words being viewed as adequate for surface reality only. Symbols were what were used to express and understand the ultimate reality foundation. This still parallels our approach today in our modern quest for cosmological truths where science uses the language of mathematical symbols to uncover the make up the universe and explore its governing laws. Director of the Concord Grove Education Center in Alto, MI.  David Fideler, PhD, author of Jesus Christ, Sun of God is the Director of the Concord Grove Education Center in Alto, MI. The website is www.cgecwm.org . It supports communities of higher learning and offers a home in the small country village for talks, workshops, book signings, discussion groups, poetry readings, concerts and similar events in the West MI area. In addition, Dr. Fideler is a musical composer, astronomer, and editor and publisher of philosophical works.